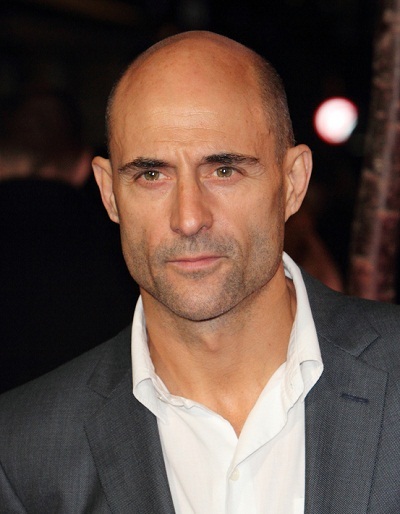 Mark Strong is a British actor. He is known for his roles in the films Syriana, RocknRolla, Body of Lies, Sherlock Holmes, and Robin Hood, among many others. He often portrays villains or antagonists of various backgrounds. His father, Giuseppe A. Salussolia, was Italian (from Piedmont). His mother, Waltraud D. (Schrempf), was Austrian. Mark is married to executive Liza Marshall, with whom he has two children.